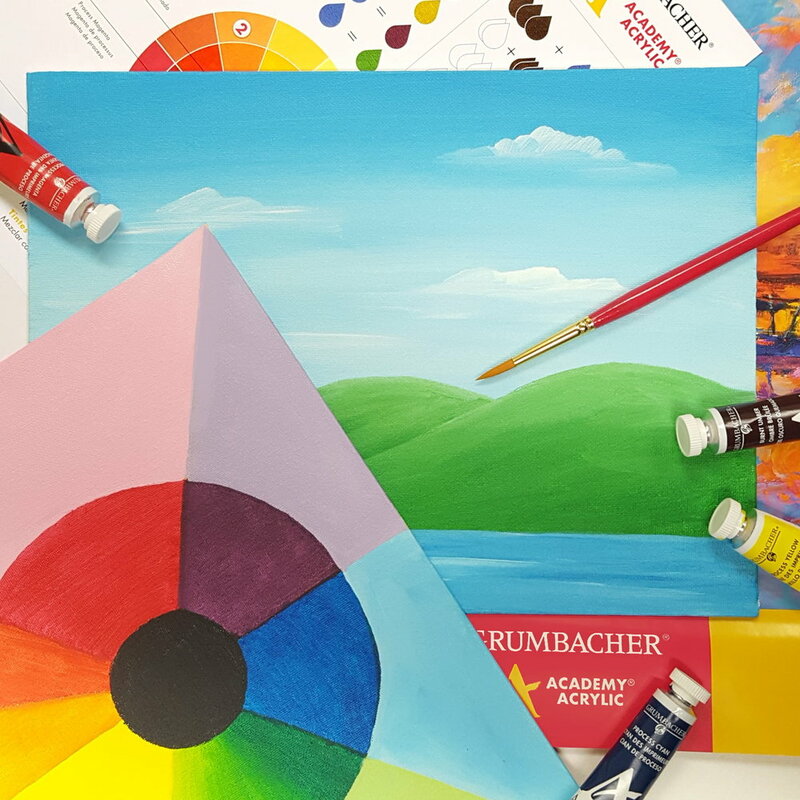 Learn the basics of painting, including brushstrokes and color selection. Class is FREE but Supplies are not included and may cost up to $40. Master classic painting techniques while completing a seascape image selected by the Instructor. See a Team Member for more details. Supplies are not included. Master classic painting techniques while completing a floral image selected by the Instructor. See a Team Member for more details. Supplies are not included.